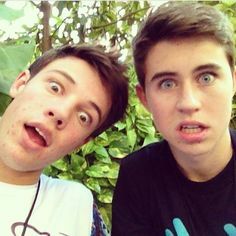 Updated Dec. 12 with screening details: AwesomenessTV announced on Friday that its movie Expelled starring top Vine personality Cameron Dallas will open in theaters in New York, Los Angeles and Chicago on Dec. 12. It will be followed quickly by a digital release at ExpelledMovie.com and through iTunes, Google Play, Amazon, Target Ticket and Walmart on Dec. 16, and cable and satellite video-on-demand on Dec. 30. The pre-sale starts on Friday. 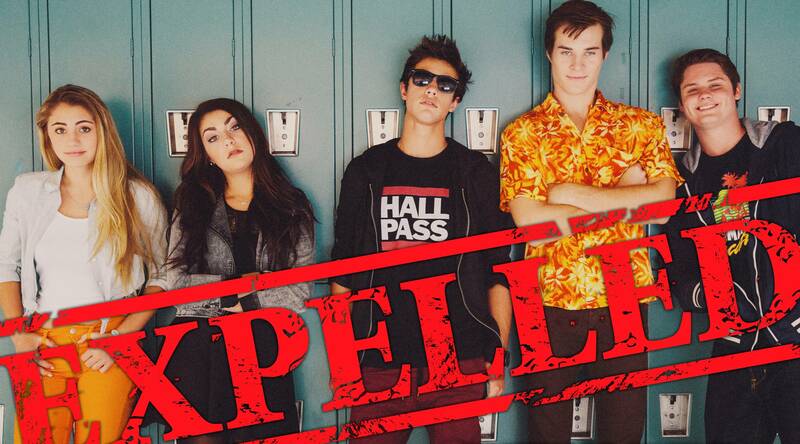 Written and directed by Alex Goyette, Expelled also stars a gaggle of other YouTube and Vine favorites, including Lia Marie Johnson, Marcus Johns, Michelle Glavan, Teala Dunn and Andrea Russett, along with former True Jackson, VP co-star Matt Shively. In the film, Dallas plays Felix, a prankster adept at charming his way out of trouble. But after his third strike at school, the principal has had enough and expels him. So Felix devises a plan with his brother (Johns), best friend (Shively), new friend (Johnson) and classmate (Russett) to convince his parents he’s a stellar student. Goyette produced with Robbins (Wild Hogs, Coach Carter, Varsity Blues) and Shauna Phelan (Terry the Tomboy, The Matador, Girl in the Park). The executive producers are Brett Bouttier (The Smosh Movie), Joe Davola (One Tree Hill, Smallville) and Scott Levine, along with Steven Spiegel and Alan Spiegel from 26MGMT, which represents Dallas. AwesomenessTV has also produced The Smosh Movie in partnership with Defy Media. The worldwide rights for the film were acquired by Lionsgate in September, but details regarding its release dates and rollout strategy have yet to be announced. In L.A., the movie is screening at AMC Burbank 8 Dec. 11 to 16; In New York City it’s showing at the AMC Empire 25 Dec. 11 to 18; In Dallas it’s playing at Grapevine Mills 30 from Dec. 11 to 18. 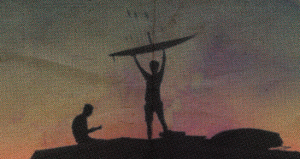 Expelled is longer screening in Chicago. When does this come out in other states? ikr I wanna watch it so bad with my friends. When is this movie going to come out in Indiana I can’t wait to watch it! When does it come out in England?